As a Licensed Insolvency Trustee (formerly bankruptcy trustee), we often get asked what is the best way to repair credit after bankruptcy? OK, so you have gone through a personal bankruptcy, consumer proposal, or are considering filing for personal bankruptcy, but you are concerned about your credit score and want to understand what you can do to repair your credit score now that you have been bankruptcy or filed a consumer proposal and have shed all of your consumer debt. So, what can you do to repair your credit after bankruptcy and to quickly reestablish your good credit score in Canada? The first answer is that there is NO quick solution. Even without a bankruptcy, your credit score will take some time to repair. Anyone telling you that they “guarantee” a quick repair to your credit score is lying. There is no quick fix. However, the best fix is really quite simple – The best way to improve your credit score is to to stay out of debt – OK, not so simple you say, well, at least use credit wisely! Well, how do you being to use credit wisely? 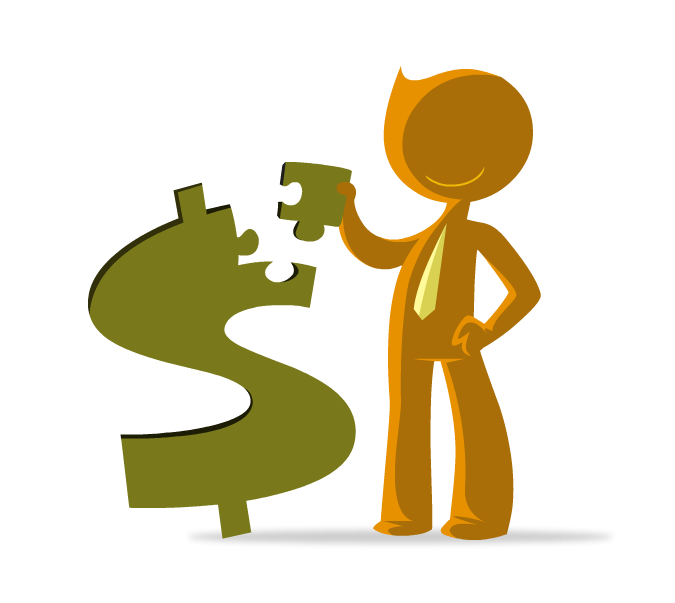 How do you manage your credit or debt to your advantage and minimize the benefit to the credit lender. These suggestions below can be the first step in improving your credit credit score in Canada after bankruptcy or a consumer proposal. Prepare a family budget and refer to it often to ensure you are not overspending. Don’t pay bank fees such as NSF overdraft charges, the banks have enough money already and do not need anymore of yours. Pay off any credit cards monthly, do not Carry a balance on your credit card from month-to-month. Only put expenses on your credit card that you can pay off by the end of the month. Pay bills on time and avoid late payment fees. Pay all of your bills when they come due. It is important to get into the habit of paying your bills regularly. Consider having automatic withdraws from your bank account to avoid being late. This behavior shows other credit lenders that you have learned to deal with your payments appropriately. Don’t apply for more than one new source of credit every six months. Don’t make successive applications for new sources of credit one after the other. You need to wait between four and six months at least between each credit application. As each time you apply for credit there will be a “hit” against your credit report and too many success of hits can damage your credit. This is especially true if you are denied Credit applications. Two successive denials within a six-month period can go along way in damaging your credit score. Prepare a realistic family budget and stick to it. Once you have prepared a monthly budget, review your spending patterns regularly to make sure you are not overspending. Make regular deposits into a savings account That can act as your rainy day fund, so when unexpected expenses occurred, then you will not have to use credit to supplement your income when unexpected things happen. Thanks make millions of dollars each year in fees. Don’t help the banks get any richer! use your bank account wisely and avoid going into overdraft or being charged for NSF fees. These are one of the most costly uses of consumer credit. Develop a personal mindset where the use of credit is not personal option for you. Part of successfully rebuilding your credit is using credit wisely and developing new habits with respect to money management skills it may take some time to learn new habits, but staying consistent and reminding yourself of your goals will help you repair your credit. There really is no shortcuts in successfully repairing your credit score after personal bankruptcy for filing of a consumer proposal. If anyone tells you that they have a sure fire way for a shortcut to repairing your credit, do not believe them. Your credit score is a sophisticated measure of your credit worthiness and it will realistically take you two years of proper credit use and management to bring your credit report up to A level where you would qualify for larger sources of credit including a mortgage on a house etc.